Here's some tips for more efficient use of Emojipedia. 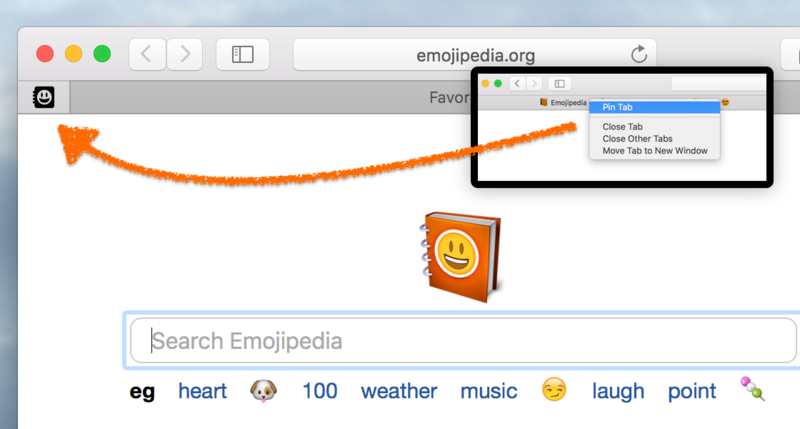 💡 Pin Emojipedia as a tab in Safari for OS X to have quick access to our search features any time. 💡 To view all emojis with a specific skin tone, browse the modifiers page. 💡 Some emojis are created from two or more other emojis. See how they work by viewing the codepoints. 💡 To see what's new in emoji approvals, or platforms support, keep an eye on the new emojis page. 💡 Use the External Sites feature to browse emojis on other sites such as Instagram or Yelp. 💡 Suggestion for additional external sites with emoji support? Tweet us!